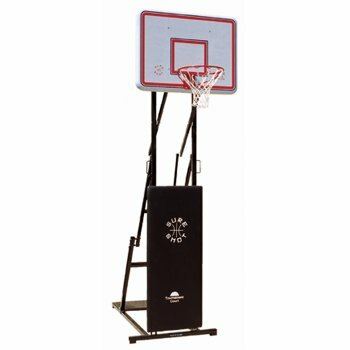 The Tournament court is ideal for rugged play indoor or outdoor. The unit folds down and has wheels to make storage and movement easier. 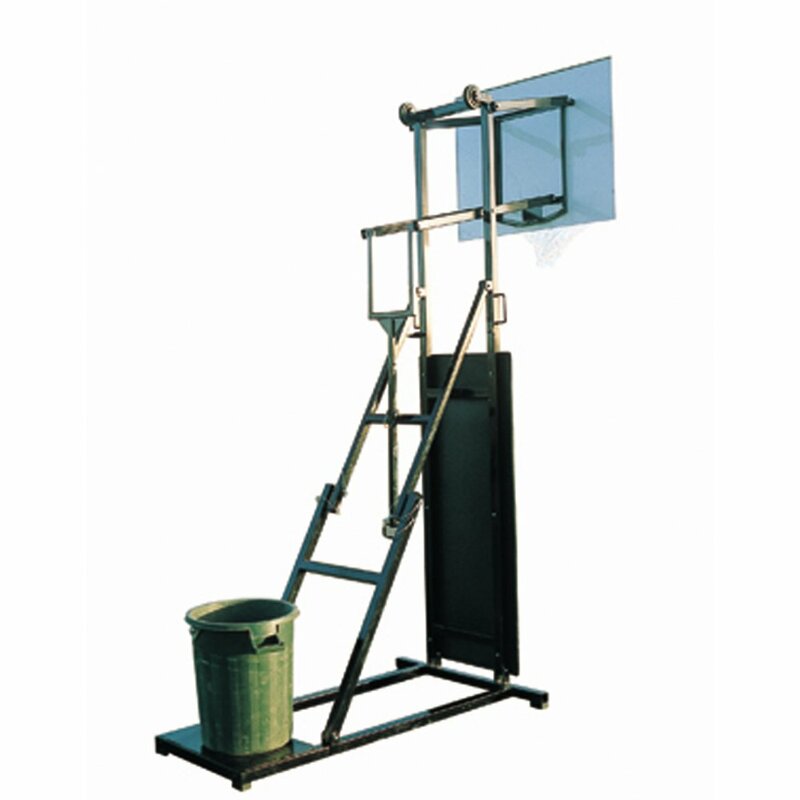 The height can be adjusted. This unit is intended for use when a normal portable unit is not durable enough.